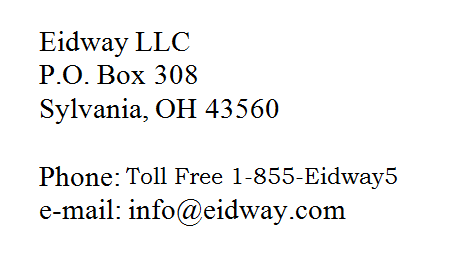 Eidway is an established leader in creative design products for the Islamic Holidays and festivals. We are dedicated to making Islamic holiday more festive for families, mosques and schools. We also offer whole sale products for business, schools and Mosques.